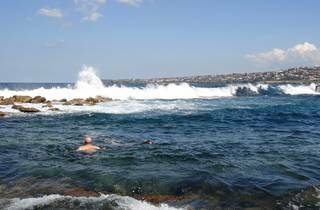 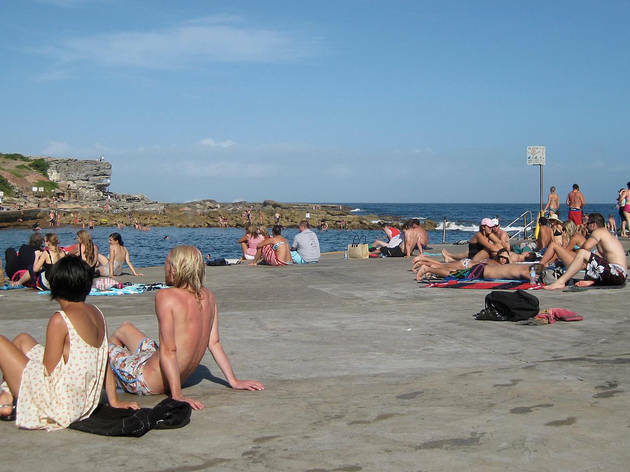 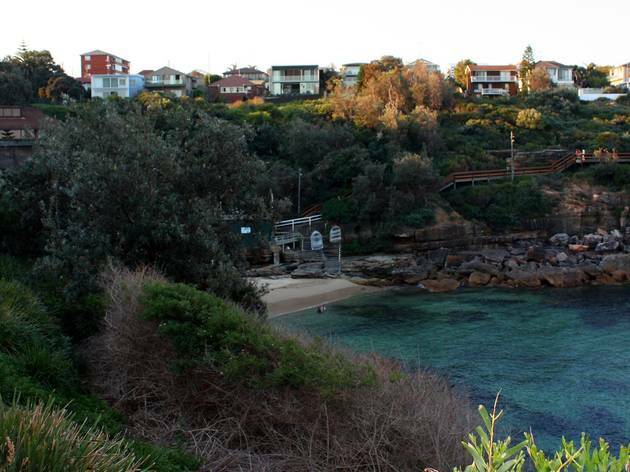 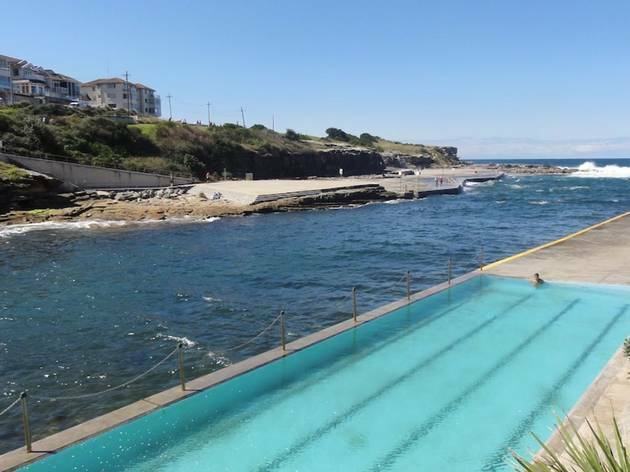 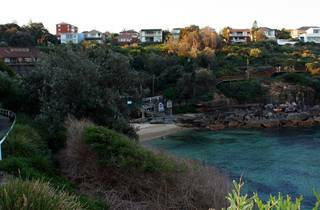 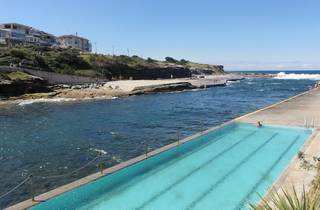 Clovelly Beach lies between Bronte Beach to the north and Gordon's Bay to the south. 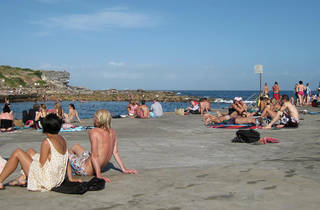 It is a small and tranquil beach, lying at the mouth of a narrow bay between two rocky ridges. 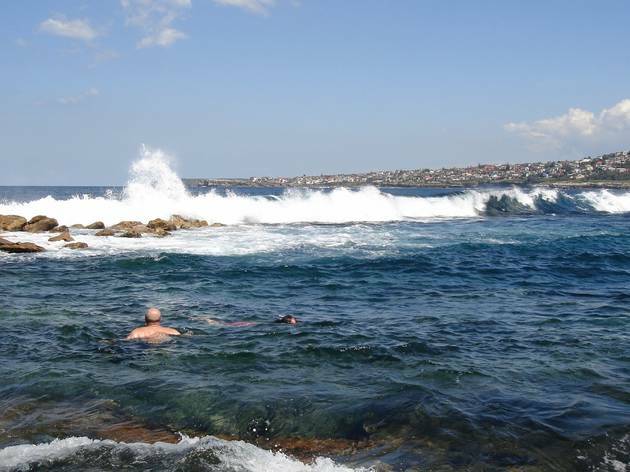 It's particularly popular with family groups and the elderly.